Starting tonight, 100+ setlists from renowned musicians will go to auction online to benefit international youth writing and activism centers and organizations on behalf of Setlists For Young Voices. Setlists For Young Voices is a new initiative developed and launched by Nick Hornby (novelist, screenwriter, co-founder of Ministry of Stories, a London-based youth writing center), with the help of Dave Eggers (novelist, co-founder of San Francisco youth writing center 826 Valencia), and Michael Chabon (novelist, screenwriter). The auction’s proceeds will benefit both Ministry of Stories and The International Congress of Youth Voices, which will bring international teen writers and activists together in San Juan, Puerto Rico this Summer. The auction begins tonight at 7 pm PT / 10 pm ET, and will end in ten days on May 2nd. 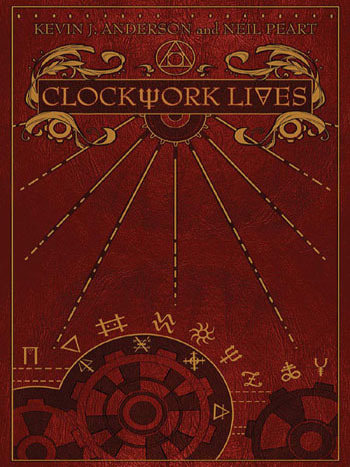 Included are three setlists from Rush’s 2013 Clockwork Angels tour. 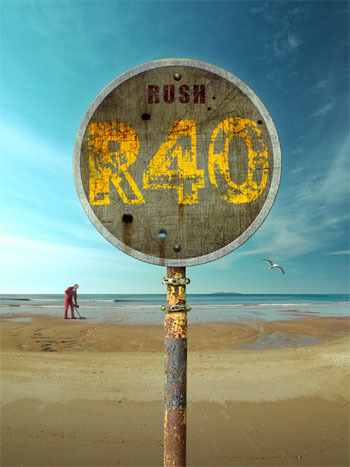 The auction and all setlists can be found here. 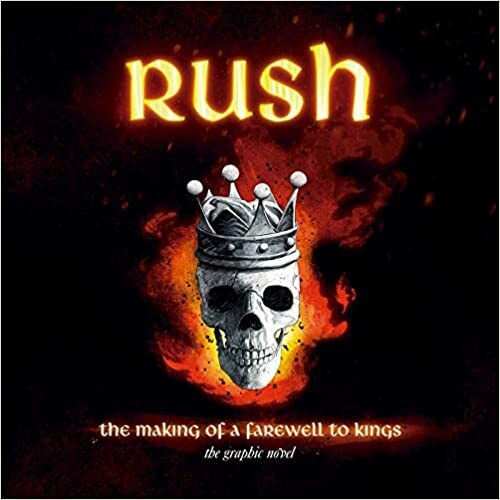 Fantoons announces The Making of Farewell To Kings: The Graphic Novel from Fantoons, the official RUSH graphic novel chronicling the making of the band’s classic album A Farewell to Kings; the first in their ongoing relationship with RUSH. 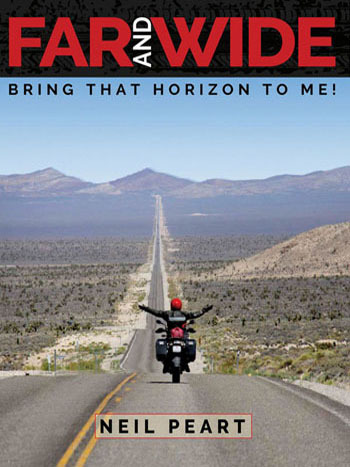 The 144 page hardcover book is set for release September 10, 2019. Preorder now. Last night was a pinnacle moment for this Ol’ Colonel’s career. My dear friend and childhood superhero GeddyLee decided to join The Delirium onstage in Toronto for our rendition of Sean’s Dad’s, "Tomorrow Never Knows". Last night the good folks of the Claypool/Lennon Delirium kindly invited me to invade their show during the closing number..The Beatles' "Tomorrow Never Knows"...it was such a blast to jam with these talented guys and most especially to appear with my pal .. the inimitable Les Claypool .. . thanks for the awesome show boys! Alex Lifeson is one of many artists performing at the Double or Nothing Fundraser and Party for West End Phoenix Newspaper on May 31st. 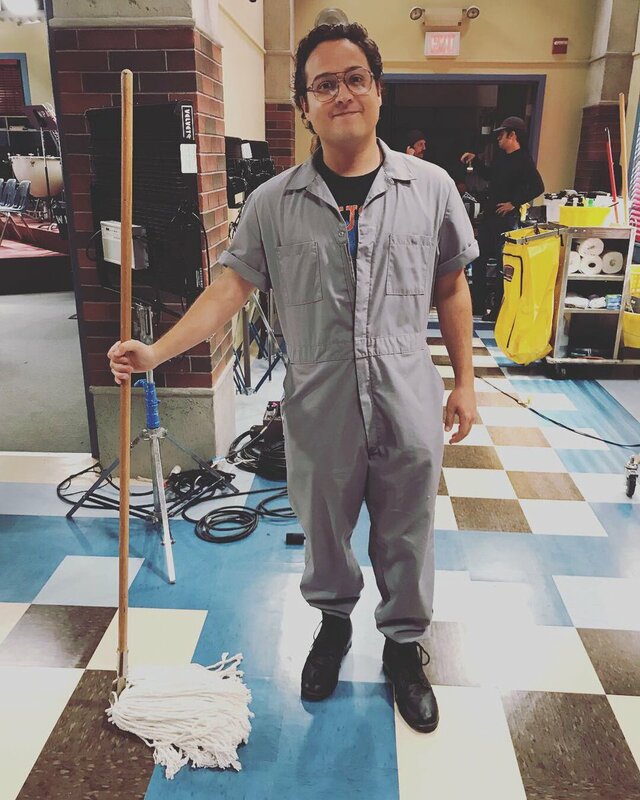 Alex will join Chris Walla from Death Cab for Cutie and the Rheostatics. For tickets visit westendphoenix.com. 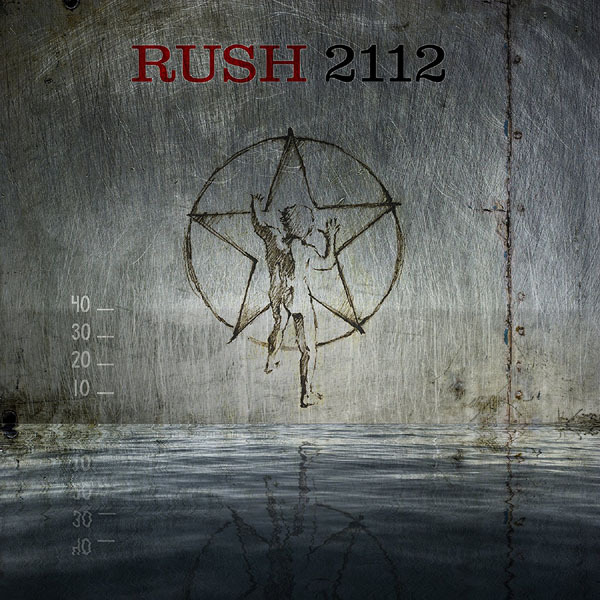 "I'd worked on the 2112 re-release where we did a version of Twilight Zone. He came to the shows and we hung out and kept in contact. He was really up for contributing to the record. He was such a lovely man and a very funny man too....I'd recorded all of the guitar parts already [for 'One Day'] and I told him to do whatever he wanted. If he wanted to replace the guitar parts then he could but he did something completely different. He added Mandola, ambient guitar and 12-string acoustic and I liked so much what he'd done on the outro, that I edited it and made a whole new intro for the song so the first thing you hear is Alex strumming a 12-string guitar and me singing 'Life is a chemical reaction'. His chord inversions made the whole thing sing and that effected the way I arranged it in the end. I`d like to feature him more." 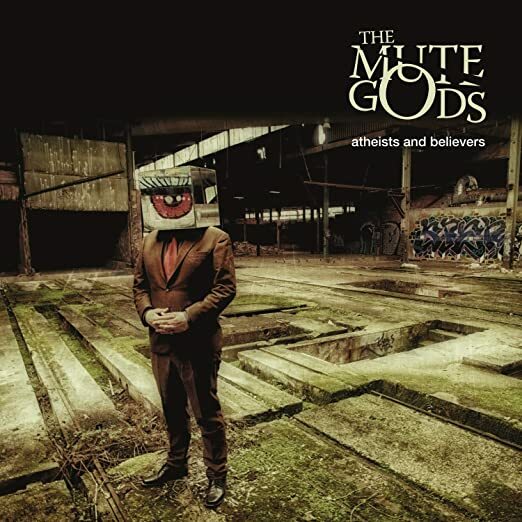 The video for the Mute Gods new single 'One Day' featuring Alex Lifeson is available below. 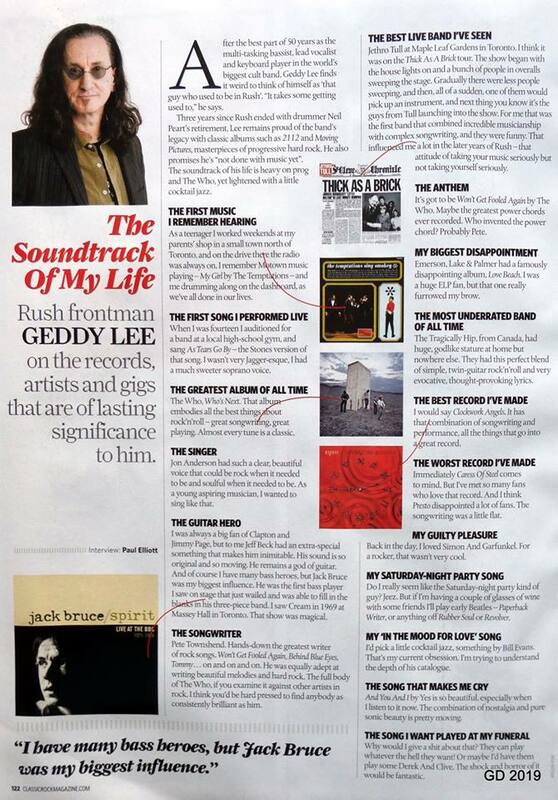 Premier Guitar has just posted a fantastic interview with Geddy Lee. 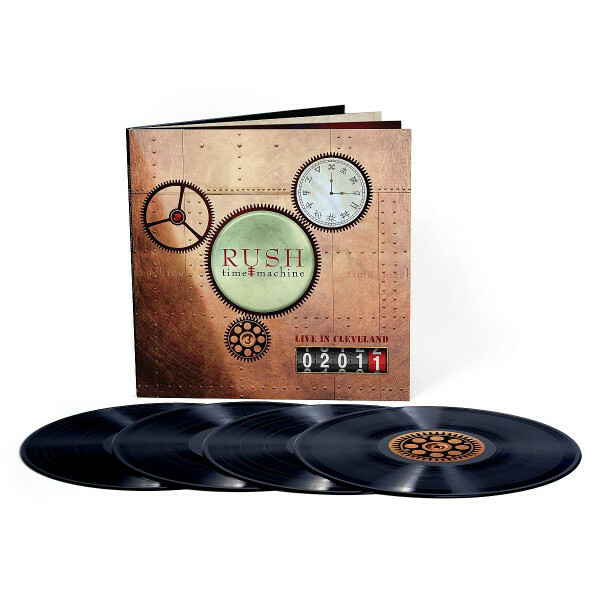 The conversation covered Lee’s passion for collecting and his new book, some of the rare instruments he’s now the custodian of, the challenges of Rush’s music, and what the future may hold for him as a player. Check it out here. 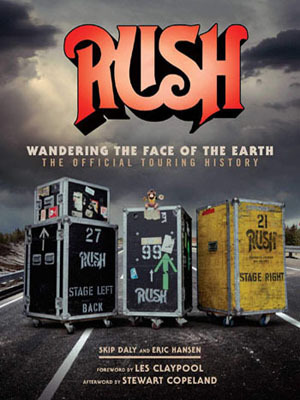 It is with great pride and pleasure that I announce the fall release of Wandering the Face of the Earth: The Official Touring History of Rush by Insight Editions. Co-written by myself and my friend Skip Daly, we first conceived it nine years ago, not long after the release of Beyond the Lighted Stage. 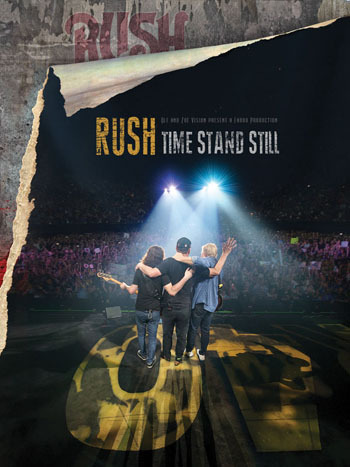 Covering the 40+ year touring history of our beloved band, it is a book that not only compiles the tour dates and set lists, but also tells the stories of what happened on tour. We weren't alone in our quest though, and enlisted the help of many fellow fans (you know who you are) to help flesh out these stories. With early approval from the folks at SRO, we were not only provided with their tour records, but they helped us connect with many crew members both past and present. In addition, we had the pleasure to speak to past band members such as Mitch Bossi, Lindy Young and Gerry Fielding, as well as John Rutsey's brothers, Mike and Bill. When it came to the cover, we pitched some ideas over the phone to Hugh Syme, and he came back to us with the amazing cover you see here. And last but not least, Les Claypool and Stewart Copeland are writing the foreward and afterword, and we couldn't be more thrilled. 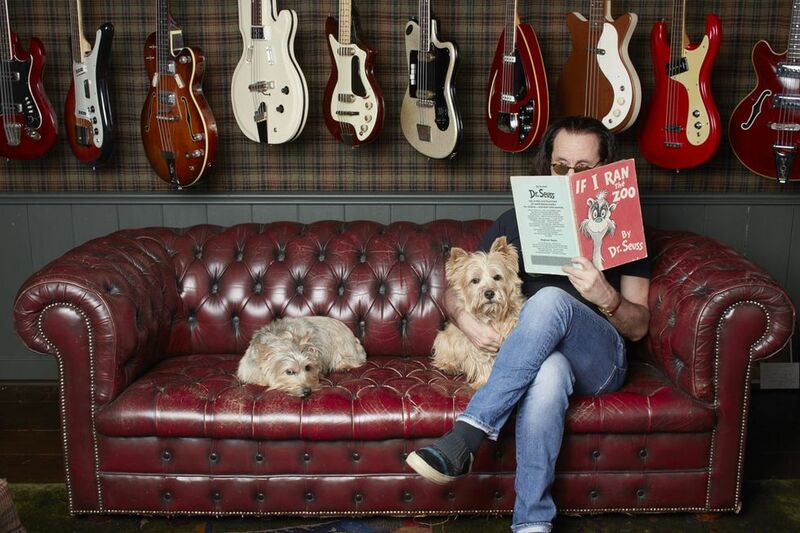 As you can see, I'm very excited about it, and Skip and I knew we weren't the only fans that would be interested in such a book - I'm sure you'll agree. 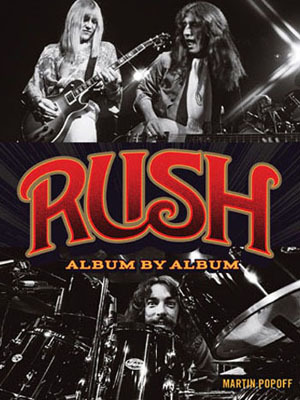 "Alex Lifeson, Geddy Lee, and Neil Peart performed together for the first time to an audience of 11,000 people in 1974. Forty years later, their last tour sold over 442,000 tickets. This is the story of everything in between. 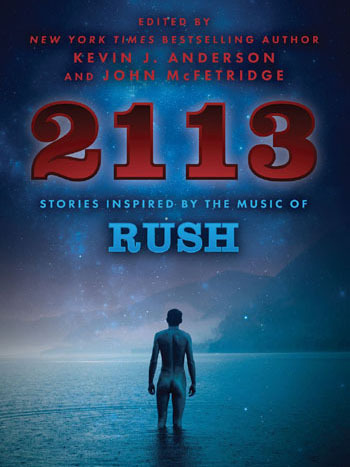 This is the story of Rush. 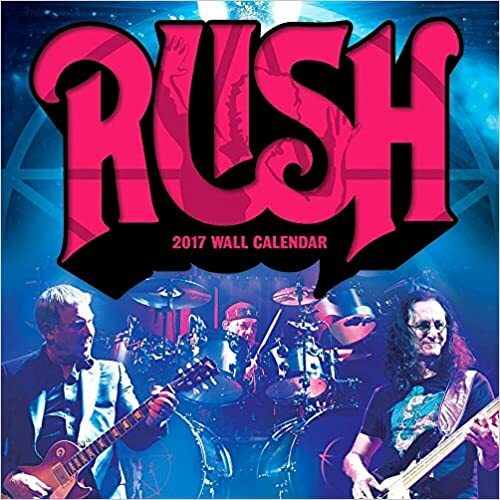 "Fondly known as the Holy Triumvirate, Rush is one of the top bands to shine through rock-and-roll history. 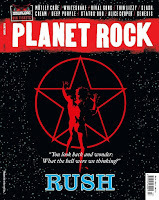 Wandering the Face of the Earth covers Rush’s storied touring career, from their humble beginnings as a Toronto-area bar band playing middle school gymnasiums to their rise as one of the world’s most sought-after live acts, selling out massive arenas around the globe. 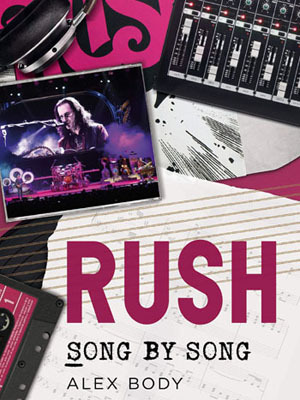 This book includes every setlist, every opening act, and every noteworthy moment meticulously researched and vetted by the band themselves. 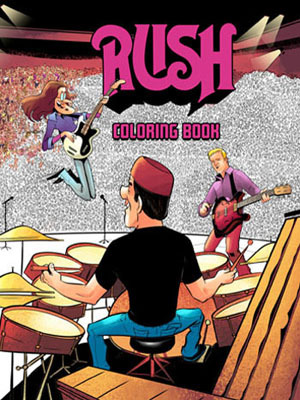 Along with spectacular, never-before-seen imagery, this is THE must-have tour compendium for Rush fans." 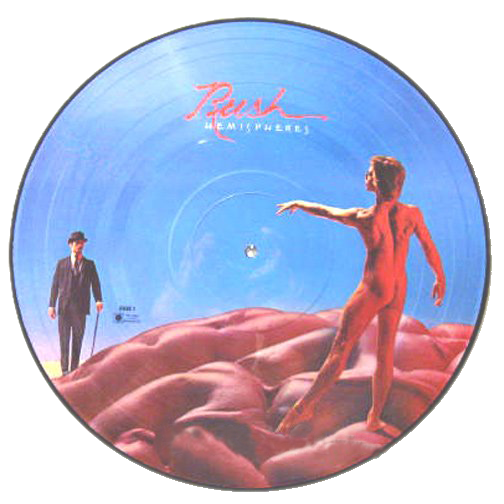 Record Store Day returns on April 13th, and included in this years offerings is what appears to be a reissue of the Hemispheres 12-inch vinyl picture disc originally released in December 1978. The new pressing will be limited to 5000 copies and is listed as an RSD First release - which means it will be available via other channels at some point after Record Store Day. 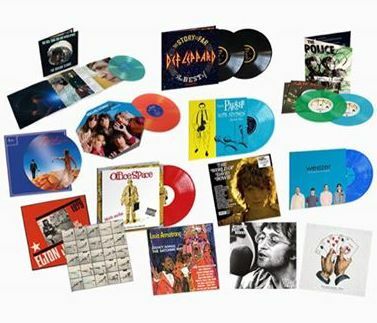 For store participating record stores visit recordstoreday.com. 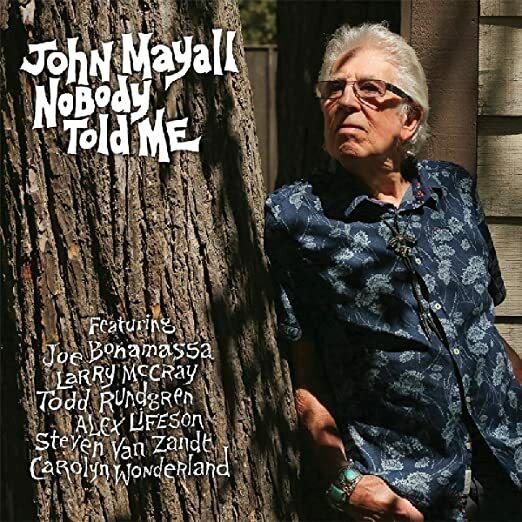 Alex Lifeson is one of many guest performers to appear on veteran bluesman John Mayall's new album, Nobody Told Me, hitting store shelves today. Lifeson appears on the track "Evil And Here To Stay". Additional guest performers include Todd Rundgren, Joe Bonamassa, Larry McCray, Carolyn Wonderland and Steven Van Zandt from Bruce Springsteen’s E Street Band and his own Disciples Of Soul. "Evil and Here to Stay is just one of the star studded songs you’ll be playing over and over," says Mayall. 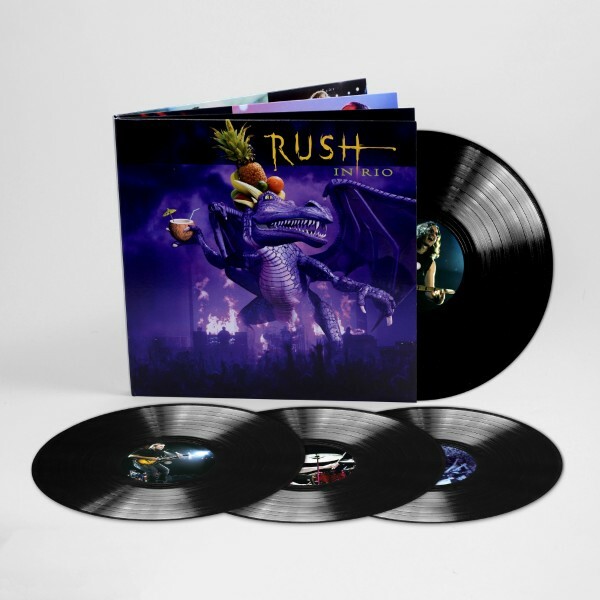 "On this particular track you get to hear some great guitar soloing from special guest Alex Lifeson, who feels right at home with this special groove." 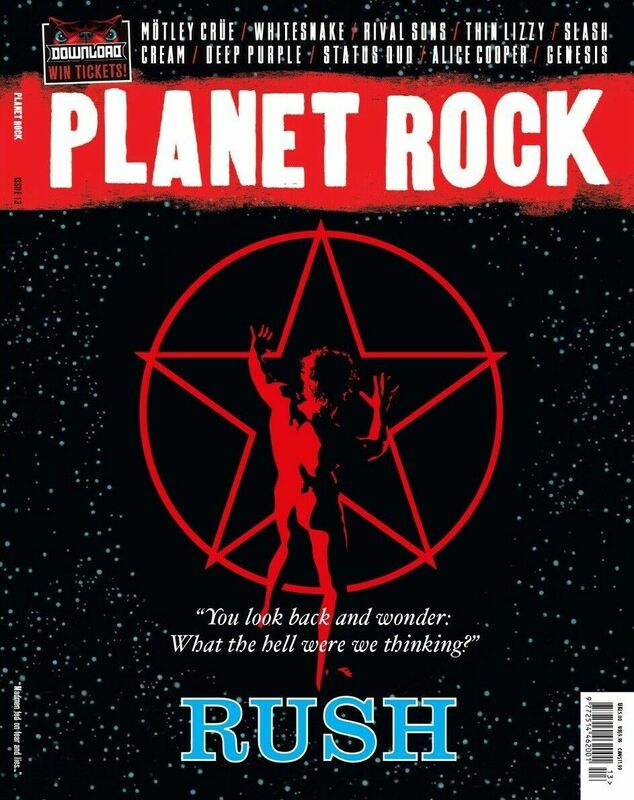 "One of the first songs Rush learned to play as a band in front of an audience was Snowy Wood in 1968," says Lifeson. "So are influences go a long way back with John Mayall. 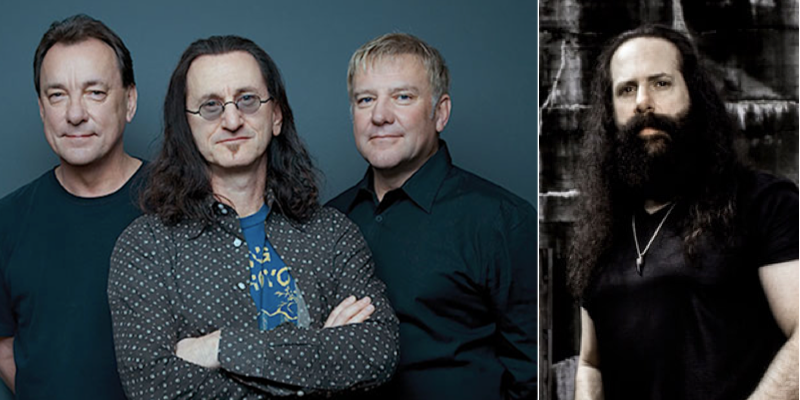 CLEVELAND, Ohio – Fans might have felt it took too long to get Rush into the Rock & Roll Hall of Fame, but the institution that houses those enshrinees is making up for lost time, and doing it in a physical way. 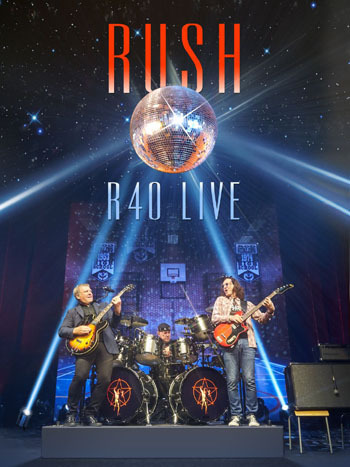 As part of the celebration, the Rock Hall will be featuring a few of the hundreds of bass guitars Lee has collected over the 40-plus years since he, Lifeson and drummer Neil Peart formed the group that was inducted into the Hall in 2013. 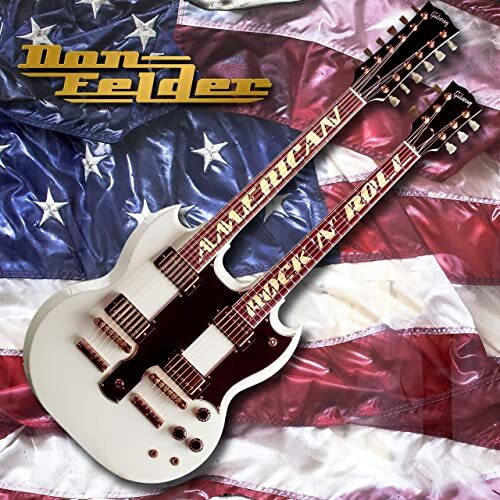 Those guitars – all of them – have become the book he will sign in a special Hall of Fame Series interview hosted by bandmate and high school classmate Lifeson. 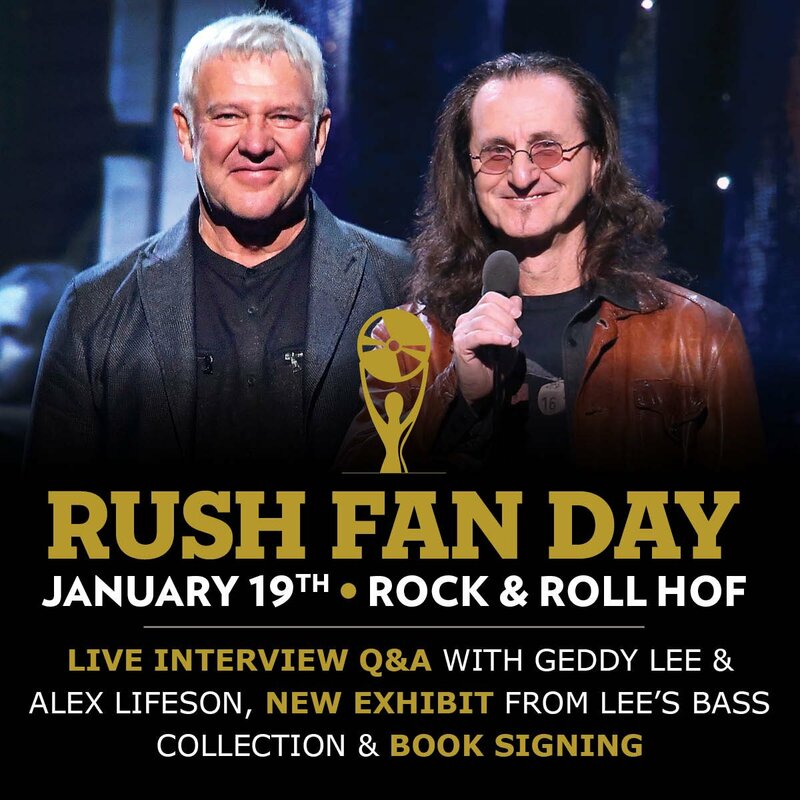 The interview and booksigning is limited to Rock Hall members and Rush fans who pay $100 and $125 via ticketing.rockhall.com, which go on sale at 10 a.m. Thursday, Jan. 10. Each ticket includes a copy of the book, access to the interview, a commemorative credential and access to all the Rock Hall exhibits, said the museum in a release announcing the event. Tickets are limited to two per transaction, the museum said. The interview will be on the Klipsch Audio main stage at noon Saturday, Jan. 19, an open area that means all visitors will have a chance to observe it. Additionally, it will be live-streamed on the museum’s Facebook page, and fans will be able to submit questions, according to the release.